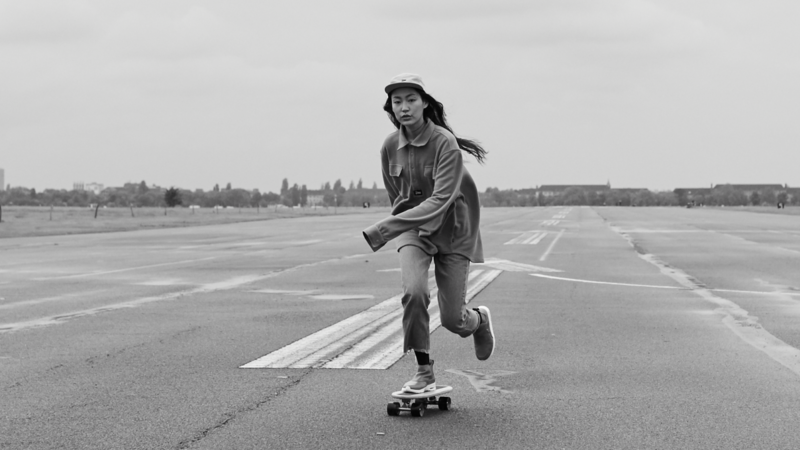 Sophie travelled to Berlin with the Patta crew, shooting their newest girls’ collection in her signature style; her cast consisting of a bunch of cool youngsters with character and bite! Art directed by #SSS alumni Violette Esmeralda and Ace Dia, Sophie manned the camera to deliver a vibrant set of images. The Patta Winter 2016 collection will be available online and in store at Patta Amsterdam & Patta London this Thursday, November 3rd, and also roll out at official Patta retailers worldwide in the coming weeks. Nominated for Best Photography in Advertising at ADCN 2017.